Home > About Us > News & Events > Welcome Back Bruce! 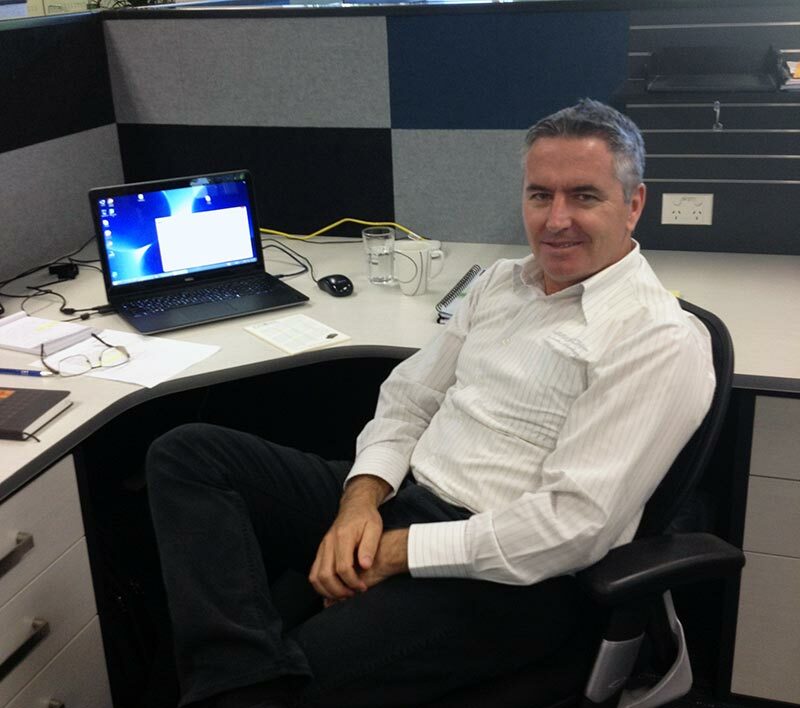 Long-time Innotech employee and all-round top bloke Bruce McLennan is coming back to Innotech headquarters! We are very fortunate to have Bruce McLennan return the Innotech HQ after two years working at Innotech America, our North American distributor. Bruce has come back to Innotech headquarters in Brisbane Australia to strengthen two departments, Training and Distribution. This ensures we can better support the growing training and distribution duties, and with Omni, our new BEMS Controller coming soon, the timing is fantastic. Bruce will continue to personally look after his portfolio of clients in the North American market. He will also be undertaking his Certificate IV in Training & Assessment‎ accreditation later this month to assist Innotech Systems Trainer Walter Colaiaco with the growing needs of our global HVAC and BMS controls training program. We are very happy to be working with Bruce again and wish him a warm welcome back.